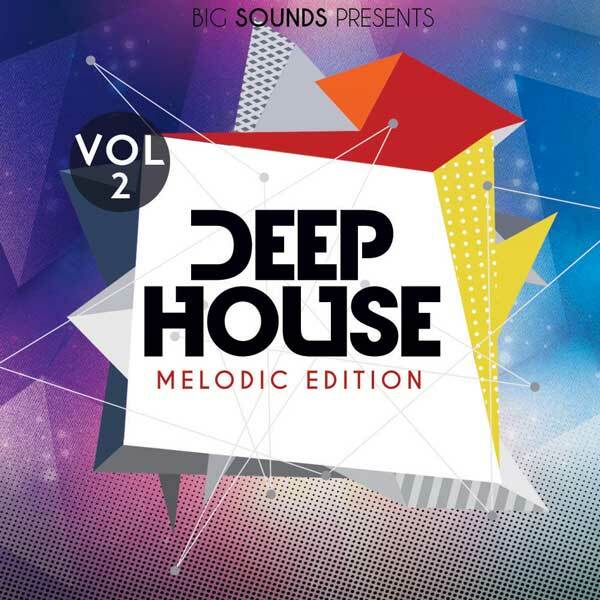 Big Sounds is extremely proud to present Deep House Melodic Edition Vol.2. 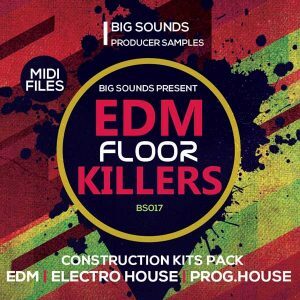 A pack for every producer looking for high-quality Deep House samples. 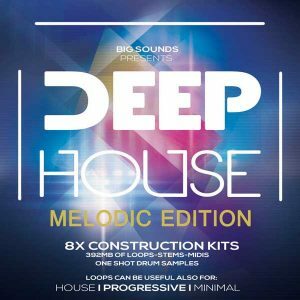 In this pack you will find 7 Construction kits with drum loops, bass, catchy melodies/chords, and MIDI files for your Deep House, Tech House, and Minimal productions. 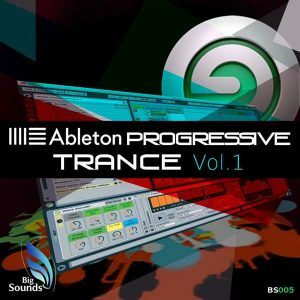 You will find also uplifting Piano Melodies, Bass Loops, Kicks in key Loops, and Native Massive vst presets. 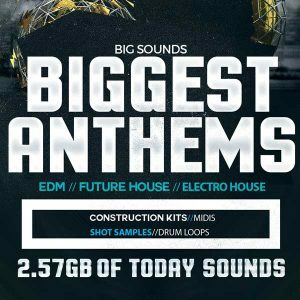 All sounds are 100% royalty free to use them in your music productions, MIDI files are 100% compatible with all major DAWs and are easily imported and customized to suit your track. Listen to the demo songs and see what you can do with this super pack.